elon’s philosophy of hair cutting is that every person is unique and deserves a style that expresses their individuality. As the foundation of every style, the cut is the most essential element to providing a beautifully unique finish. It must define and accentuate the individuals best physical features. Based on the French Method and performed by stylists who are extensively trained, the elon system of precision cutting produces cuts that are innovative, full of body and beautiful. We want our clients to LOVE their hair and we know that the stylist-client communication is the key to creating individualized, uniquely flattering styles that exceed the client’s expectations. This is why our consultation is a FREE service provided before each appointment. This crucial time allows the client to express their wishes and desires, while the stylist evaluates the client’s hair texture, facial features, skin tones and eye color. Should I bring visuals to show my stylist? Yes, collect images from magazines or the internet of what you are hoping to achieve. This will help clarify your desires and avoid miscommunications. A picture is worth a thousand words. What is the best way to communicate my desired length? Ask your stylist for their advice. elon Salon’s stylists are well educated in all facets of cutting, coloring, conditioning, and fashion trends, allowing them to provide new insights about what will work with your hair type and individual needs. Be realistic and keep an open mind. If you find a picture of the style you want, understand that it may not look the same on you because your hair type and facial features are different. 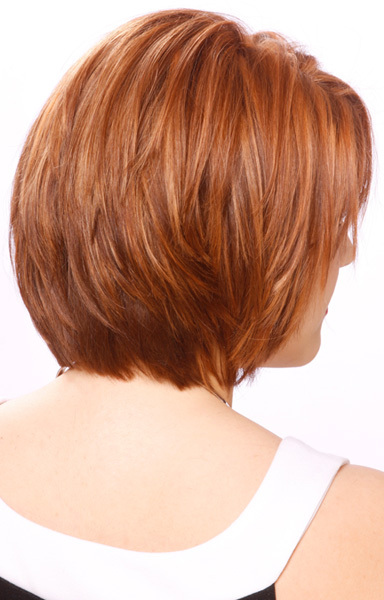 Ask your stylist for a variation that will flatter your uniquness. Before any cut or hair service is performed at élon, clients will enjoy a luxurious shampoo and light conditioning treatment using élon’s own line of exceptional products. To finish the style, a variety of techniques may be used to produce the desired result. Stylists will gladly instruct clients on home maintenance and care for producing that “salon fresh” look.